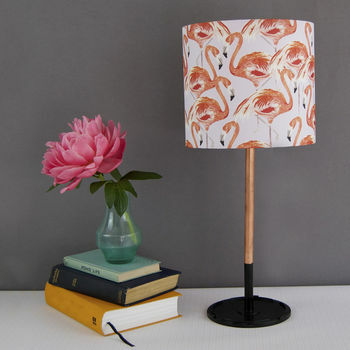 This beautifully handmade lampshade features Liz's rather fabulous Flamingo illustration. 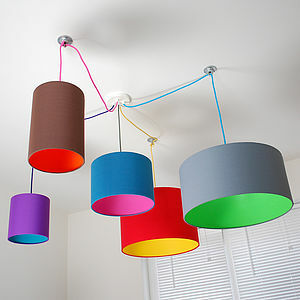 Perfect for those wanting a touch of decadence with a lampshade that is both colourful, sophisticated and chic. 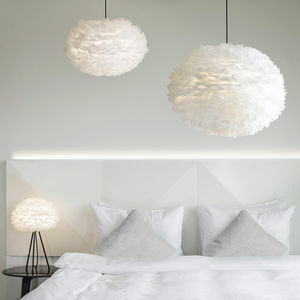 As the lampshade is available in different sizes it would suit living area, bedroom or children's room. 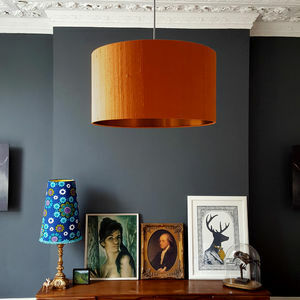 Lampshade comes as a lamp base as standard. 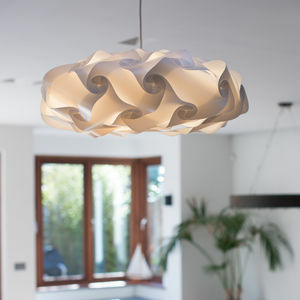 It is also available as a pendant lampshade please specify when ordering. It is handmade by Liz in her London studio. Please note this item is made to order so will take up to 2 weeks for delivery. This product is dispatched to you by Blank Inside.